What happens is the internal organs or the body are impaired or disrupted resulting in extreme pain, dysfunction, distress, or death. Needless to say, no chicken keeper wants to have a serious disease issue in his flock. There are common practices that chicken keepers use to protect their poultry and birds from all types of disease agents – viruses, bacteria, fungi, or parasites. Switch to internal coop waterers so that the flock will not share their water with wild birds. With the non-physical threat aside – wild birds are a highly dangerous disease transmitter, especially for chickens. Separate the chickens that show symptoms of any disease from the flock. Don’t forget to always double check the rest of the flock for similar symptoms. Young chicks can get infected from an older, healthy chicken. This is due to the different levels of how their immune systems have adapted to outside threats. Bo matter how much we praise them, our chickens are still animals and they can get very, very dirty. This is a fact. However, there is also the fact that we can improve that with some effort and regular maintenance. Cleanliness is key to keep a healthy flock. Clean both the coop and the run regularly and there will be a lot less to worry about. Choose a method of cleaning that cannot harm the chickens ( some chemicals in some cleaning liquids can be very harmful ). How you feed you chickens plays a crucial role in how healthy, productive and peaceful they are. In addition to that, as we mentioned above, it is important to keep the water the chickens drink as clean as possible. Check their feces regularly for signs of infections and monitor their behavior for signs of stress. Keep a balanced diet for them and make sure that they all get enough food. Give them some fruity and healthy treats from time to time. The whole treat experience will help them lose stress and maintain a happier environment in the flock. Nevertheless, it is important to remember that too many treats can be bad for the chickens. Remember to regularly check the run for some nails or other harmful materials that can hurt the stomach of the chickens. Finally, always remember to find a method of feeding which the chickens can share. 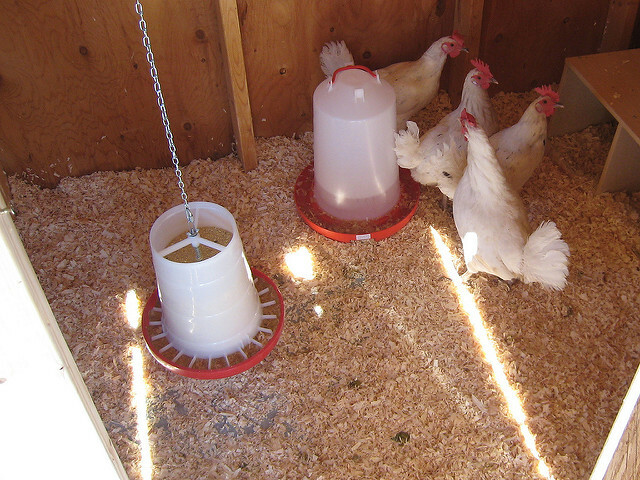 Previous Article DIY Spinning Wheel Toy For Your Chickens! 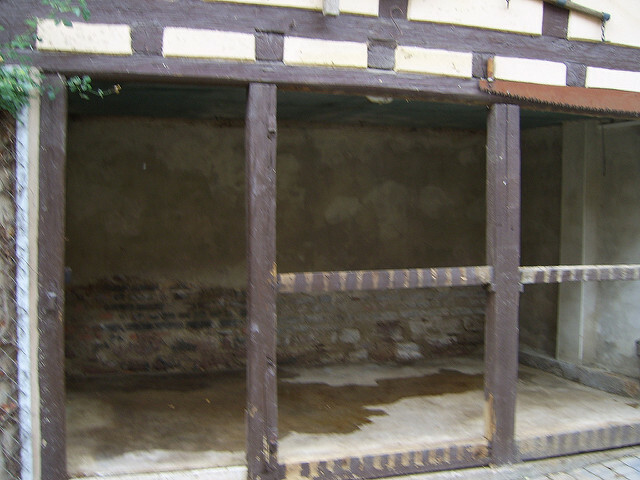 Next Article How To Build Your Own Chicken Brooder!